Jeff took to whatever instrument he picked up very quickly and by the age of 10 years old was playing piano in local talent shows and functions. When he was 13 his parents bought him an acoustic guitar for Christmas and the rest is interesting history. 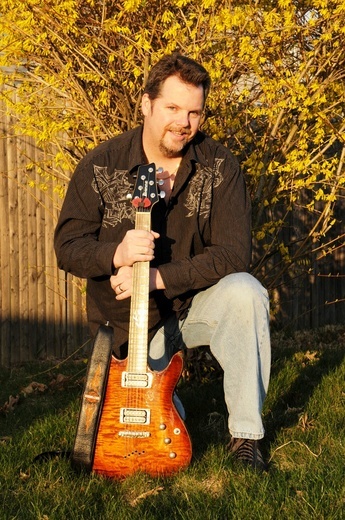 Jeff has had the great privilege of playing with many of the area's hottest musicians who are now his close friends. 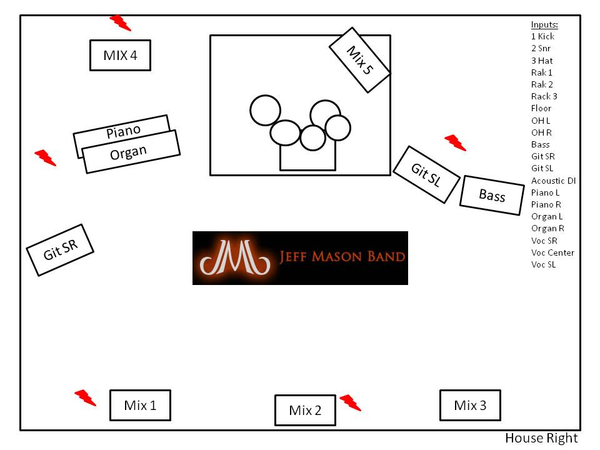 This is evident by the list of band members and guest musicians on the recently released Jeff Mason Band debut record "Get Busy Living". 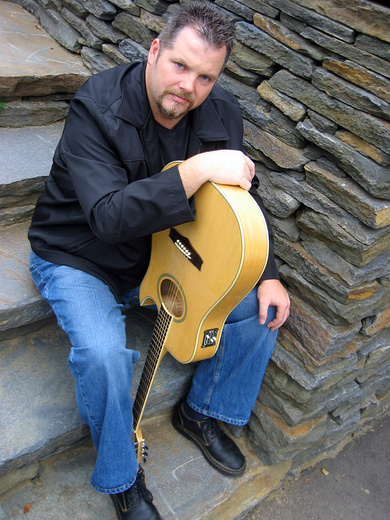 Jeff Mason specifically chose musicians from very different musical backgrounds in order to make the music appeal to a variety of listeners. All the while staying true to his direction. “We believe our hard work, dedication and songwriting will get this band where it deserves to be, and that is in the hands of our fans” say Jeff. It will take this effort along with the support of our fans to spread the word about the CD and the Band. We welcome new fans daily to our sites, fan club and mailing lists’ and love to get comments about the band, our websites and our songs. It doesn’t take much to get a piece of the newest sound from the area. Music that will last a lifetime! Reached 8th in Best of Pop chart in 2011. In the top 20 for 6 weeks. 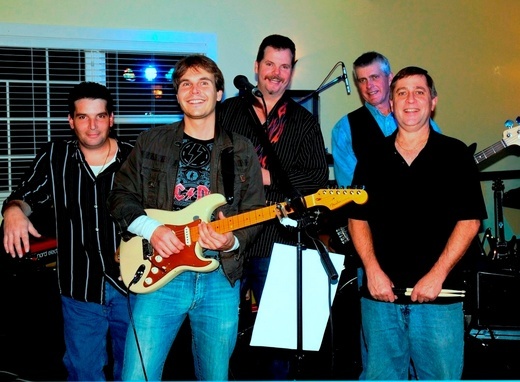 NORTHBRIDGE - Music lovers, grab your lawn chairs and get ready to rock out in Rockdale. 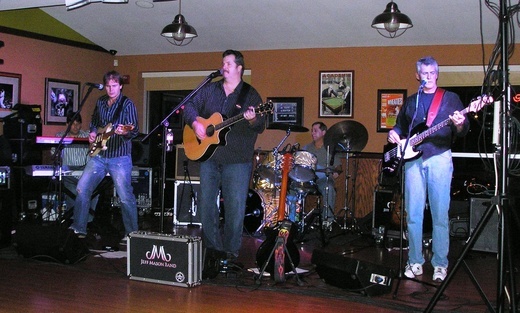 Jeff Mason Band, Tony Giuliano, Triple Threat and other local talent take the stage Saturday, from 3 to 8:30 p.m., for the first Mas Pro Music Festival, a concert at the Club 343 Pavilion. We're hoping a thousand people come," said Giuliano, a Milford singer-songwriter who is comparing the event to Carver's Cranberry Festival, where he will play in October. This is going to be the start of something like that," Giuliano said. Musicians will play on the new, state-of-the-art stage on the Oliver Ashton field in Northbridge's Rockdale section, behind the American Legion at 198 Church St. The outdoor venue has room for festival-goers to barbecue, picnic and lounge in lawn chairs while listening to the best local music. We certainly won't disappoint any listeners," said Mason, a Milford native now well-known for his band's mainstream pop rock. It'll be very fun," he said. Mason is headlining the show on acoustic guitar, playing mostly original songs from his band's debut album "Get Busy Living. Mason likens his mainstream pop rock style to Lifehouse, Edwin McCain and the Goo Goo Dolls. 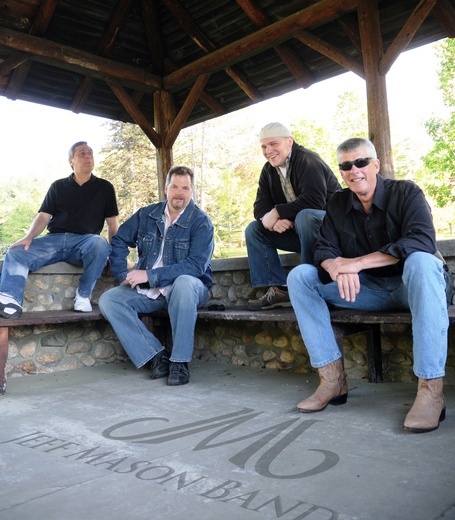 We're hoping to spread our music to some new fans," said Mason, who now lives in Rockdale. His bandmates are Mike Sarnblad on drums, Mike Wackell on bass, Paul Courchaine on guitar and Paul Buono on keyboard. 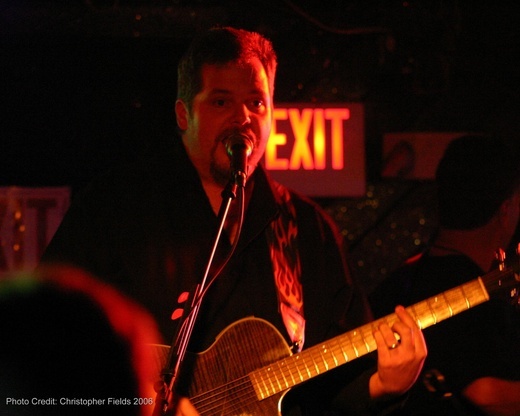 For me, it's going to be a great opportunity to get up there," said Giuliano, who will kick off the show with a 15-song set of originals and covers of the Beatles, Bruce Springsteen and "Werewolves of London. On guitar, Giuliano will sing some new songs he hasn't yet recorded self-written tunes that are "as rockin' as you can get on the acoustic. Part of my job is to warm up the crowd and try to get them into it," Giuliano said. 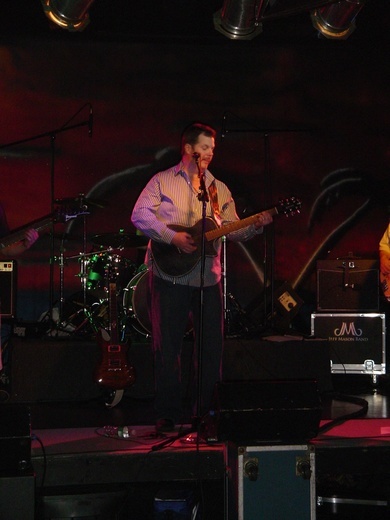 Other acts before the Jeff Mason Band include the Hopkinton-based trio Triple Threat, the Barnstormers out of Uxbridge, and Buck and the Swashchucklers, a folk-type band from Northbridge. We have a very wide variety of music," Mason said. 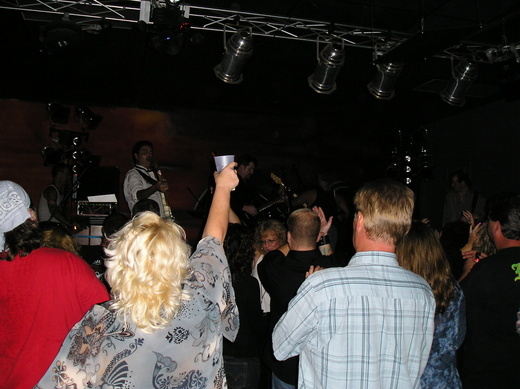 The 18-and-over festival is sponsored by Budweiser and Mas Productions Premium Sound, a company Mason owns. Tickets are $20 at the gate, or $15 in advance, available at the Music Nook at 164 Main St., Milford, the American Legion in Northbridge and other locations in the area. There is free field parking for the first 500 cars. 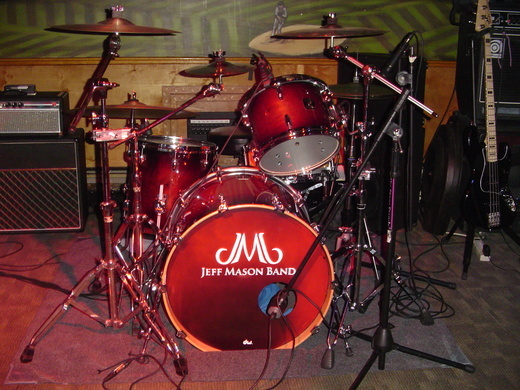 For more information on the show, e-mail fanclub@jeffmasonband.com or visit www.jeffmasonband.com or http://myspace.com/jeffmasonband. The festival's rain date is Sunday, Aug. 24. Danielle Ameden can be reached at 508-634-7521 or dameden@cnc.com.